Madison County Rescue Squad, Inc. was established October 1, 1963 in Madison, Virginia. 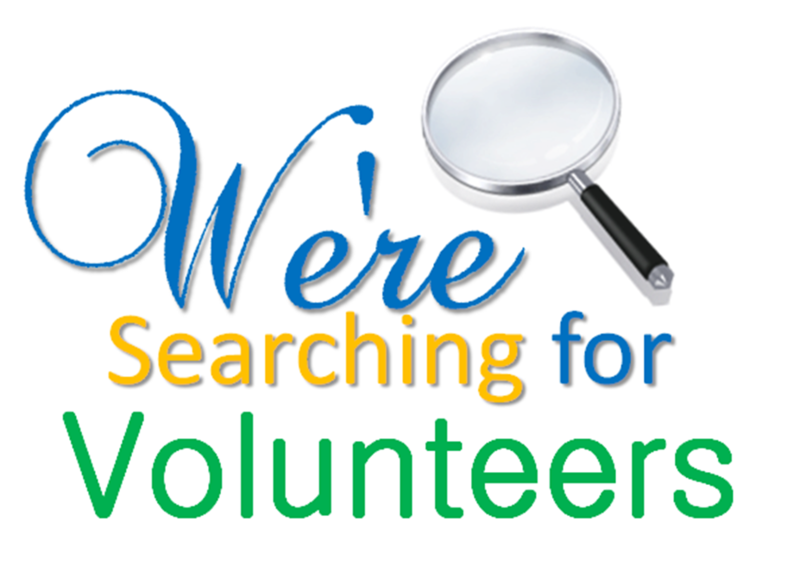 We are a volunteer organization that strives for excellence in our patient care and leadership in our community. Our members put in countless hours of support in our organization. These are hours that are spent responding to emergency calls, training for those calls, and also fundraising in order to keep our organization up and running. Our members are caring individuals who put in hard work to be part of a team that provides excellent service to the citizens of our community. If this describes you, please consider volunteering today!